Missing our emails? They’re the easy way to stay informed, involved and connected with everything that’s happening for Uenuku, Tamakana and Tamahaki. 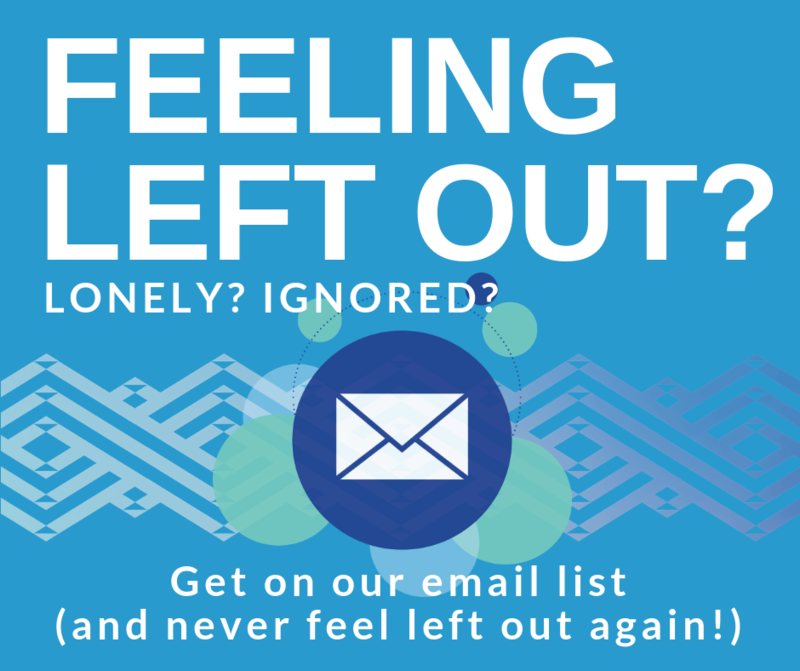 So if you’re not yet feeling the love, get yourself on our list – oh, and check your junk or spam folder to make sure our emails are getting to you. Add us to your Contacts or Address Book. Add us to your Friend or Safe Sender list. Mark us (enquiries@uenuku.iwi.nz) as NOT JUNK, NOT SPAM.